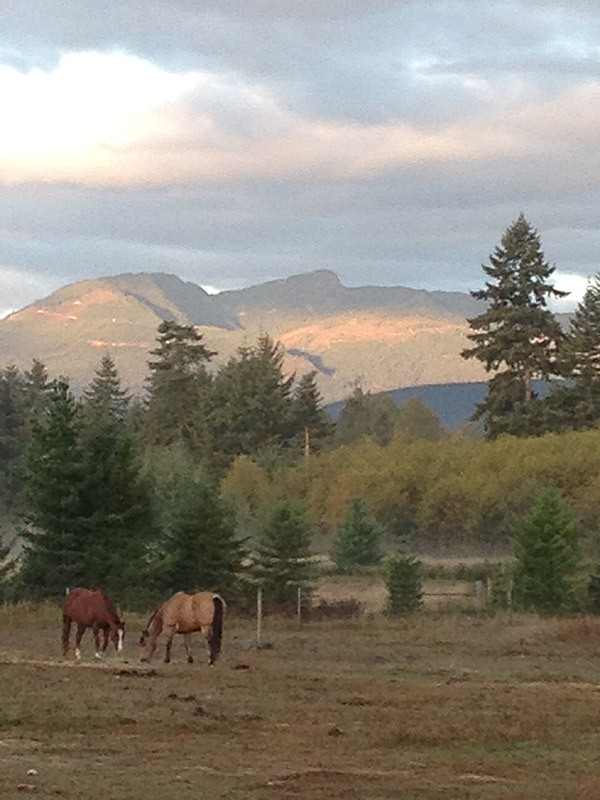 Rates - North Star Stables, Comox Valley. 1/2 hour: $28.00 including taxes. 1 hour: $40.00 including taxes. $550.00 - $600 per month, all included, taxes, etc.